Ponchos are one-size fits most women. 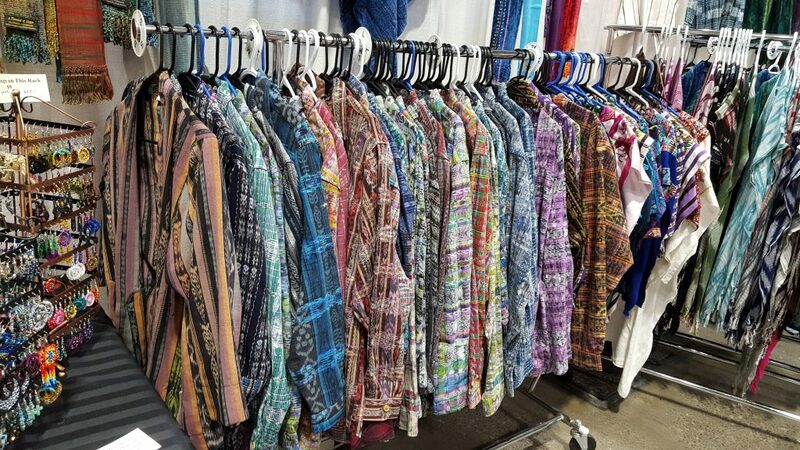 An incredible variety of unique designs! 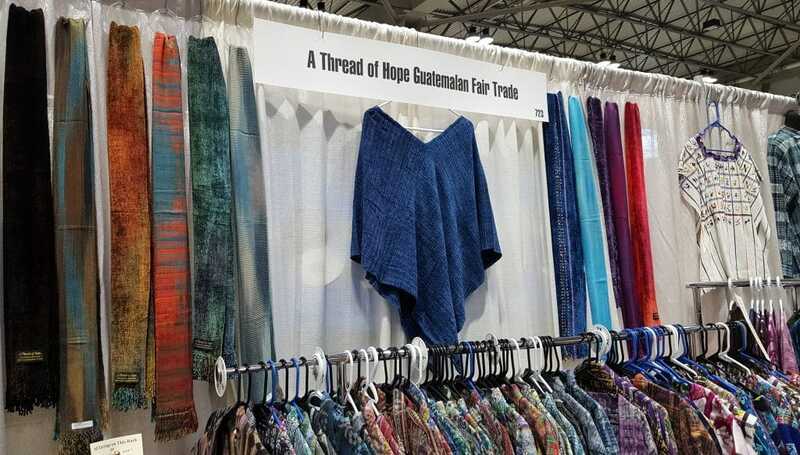 Handmade by Mayan women's groups. 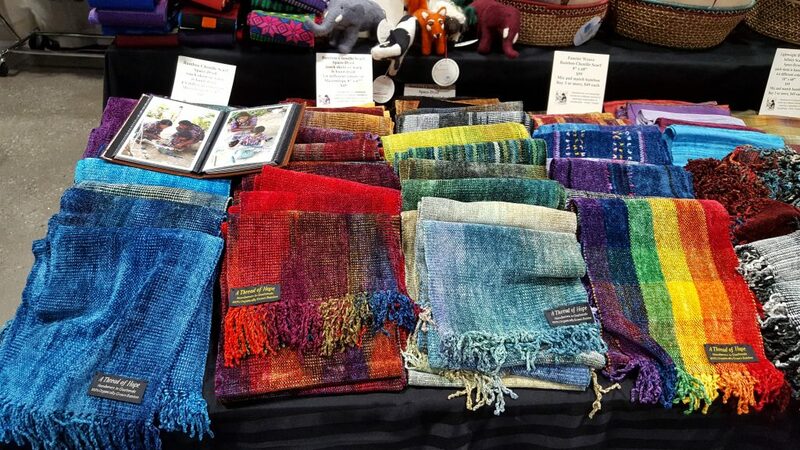 All scarves are hand woven by Mayan master weavers. We will be set up to sell during coffee hour after the 11a service. We’ll be working with Building Goodness (what a great name!) 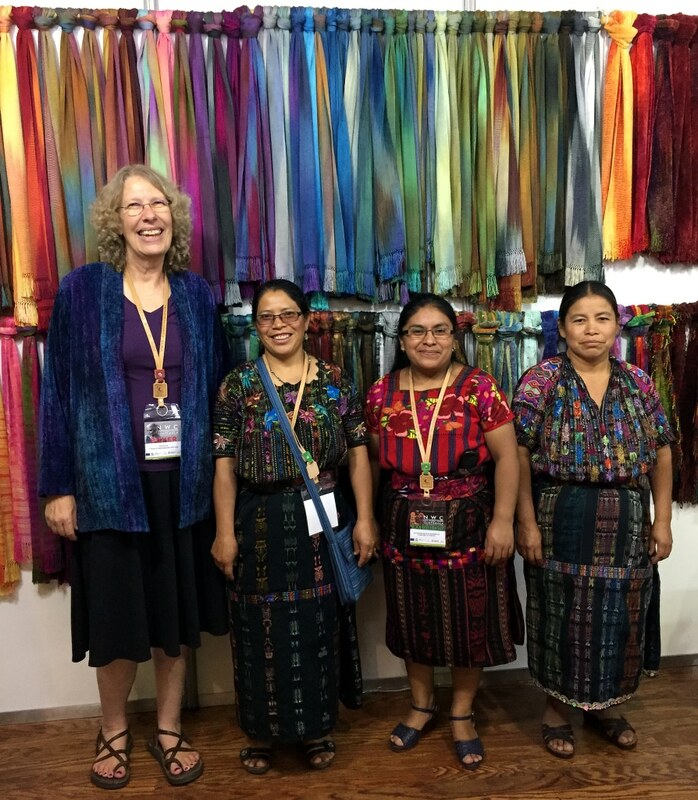 on fundraising for the new workshop and showroom for Asociación Maya weaving co-op in Sololá. We may be at City Market on Sat. Dec. 8. Just 3 minutes from the Crystal City Metro Station! Free parking available at the garage on Ellery St. between Broadway and Cambridge St. (turn onto Ellery St. from Cambridge St.). 10 minute walk from Harvard Square Station. 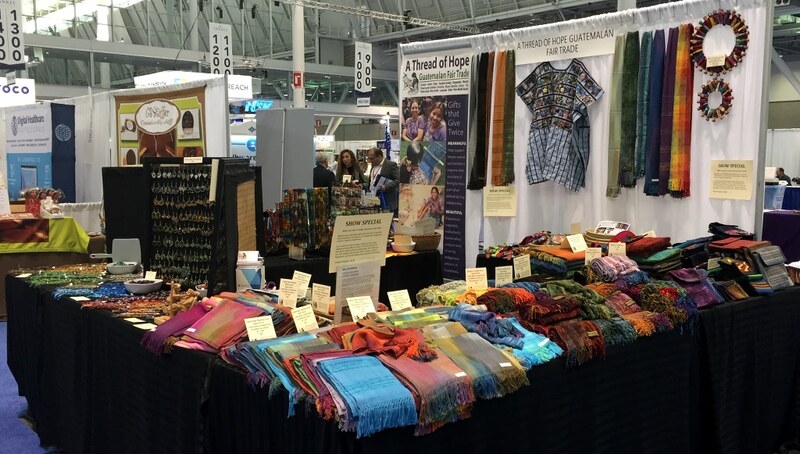 Food, music, and Fair Trade indigenous crafts vendors and artisans from around the world! For more info, see ** below. 10% of sales will go to the church’s Sanctuary Fund. 10% will to the Panajachel Colegio Internacional scholarship fund. 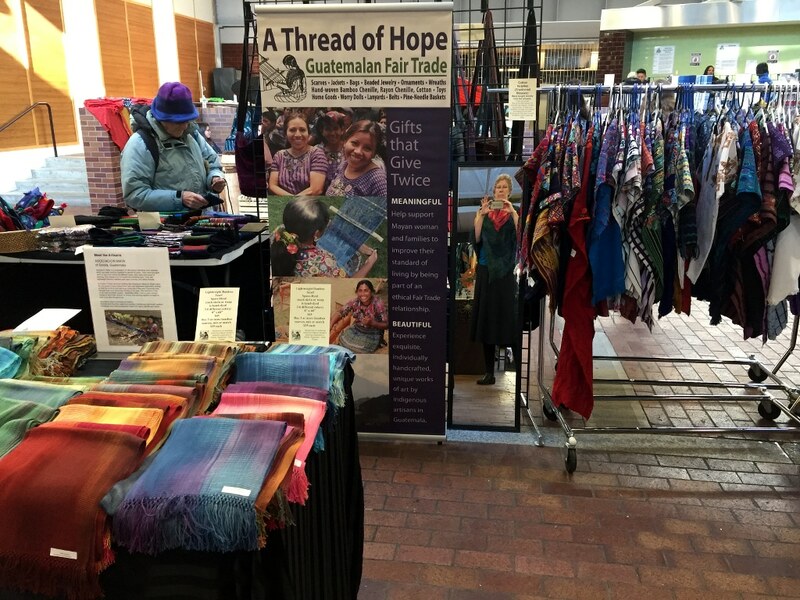 Enter at 800 Boylston St. or at Belvidere and Huntington across from Green Line Prudential Station T.
Music and Fair Trade indigenous crafts vendors and artisans from around the world! For more info, see ** below. 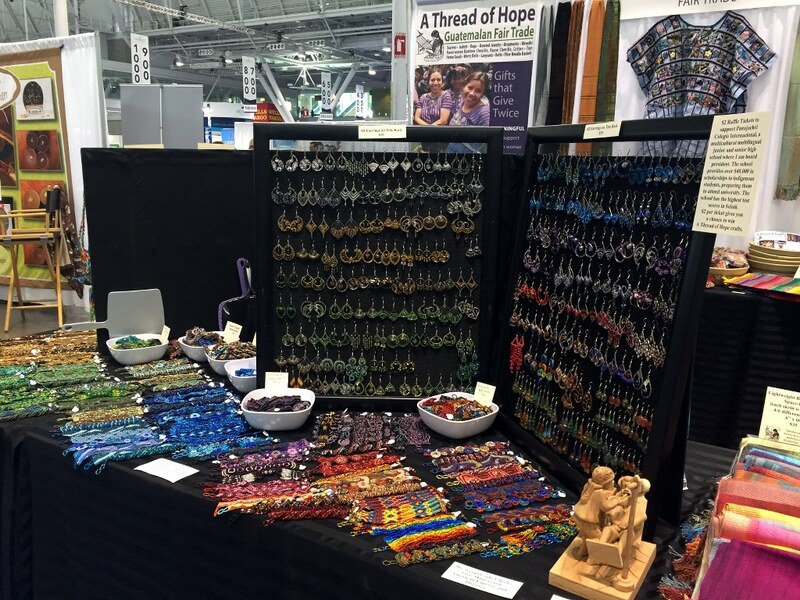 **The Cultural Survival Bazaars are a series of cultural festivals that provide Indigenous artists, cooperatives, and their representatives from around the world the chance to sell their work directly to the American public. 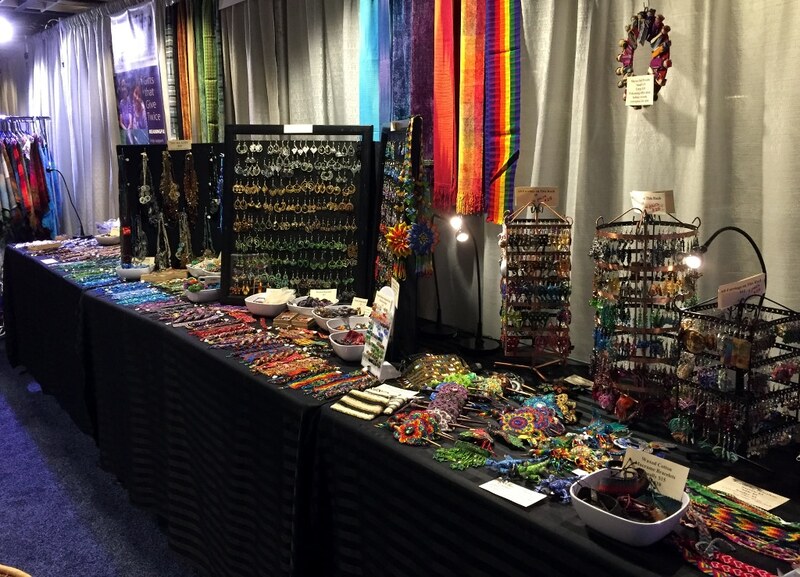 Each event features traditional and contemporary crafts, artwork, clothing, jewelry, home goods, and accessories from dozens of countries. 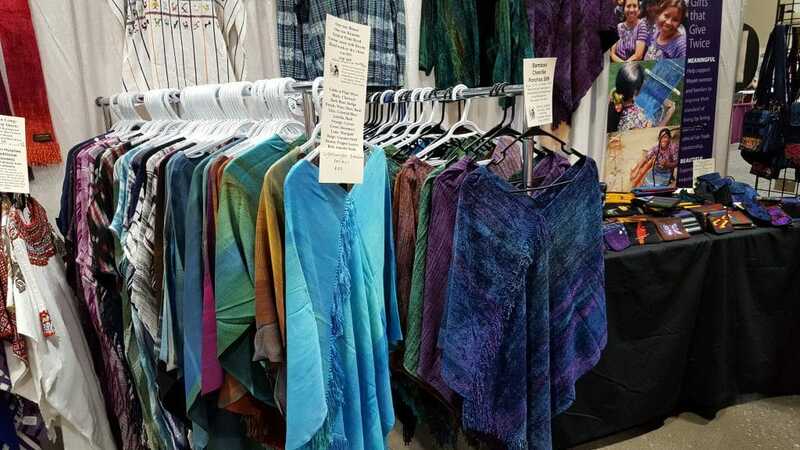 In addition, the Bazaars offer cultural performances and presentations, including live music, storytelling, craft-making demonstrations, and the unique chance to talk directly with makers and community advocates. The Cultural Survival Bazaar Program goals work to support the United Nations Declaration on the Rights of Indigenous Peoples’ articles 11, 20, and 31.